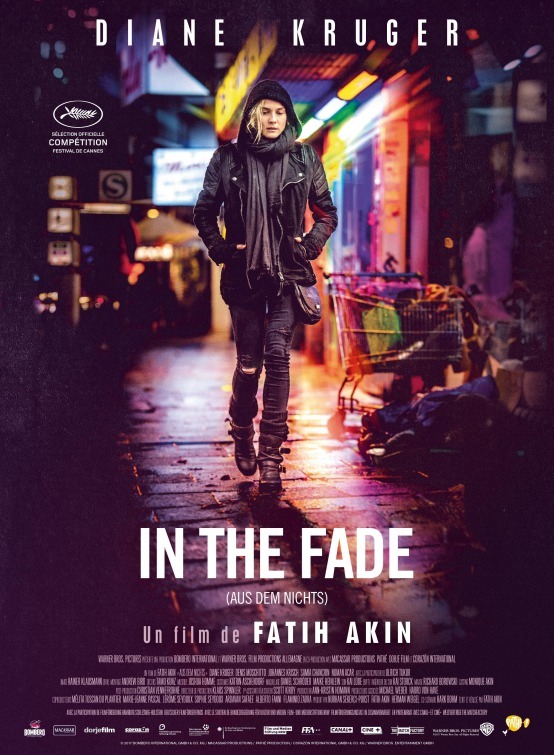 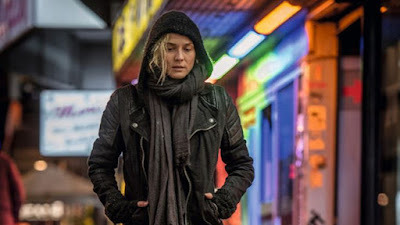 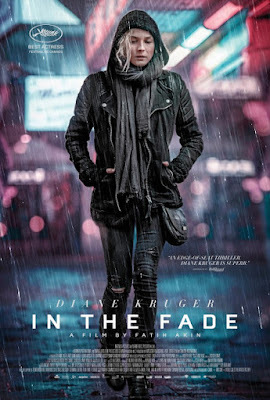 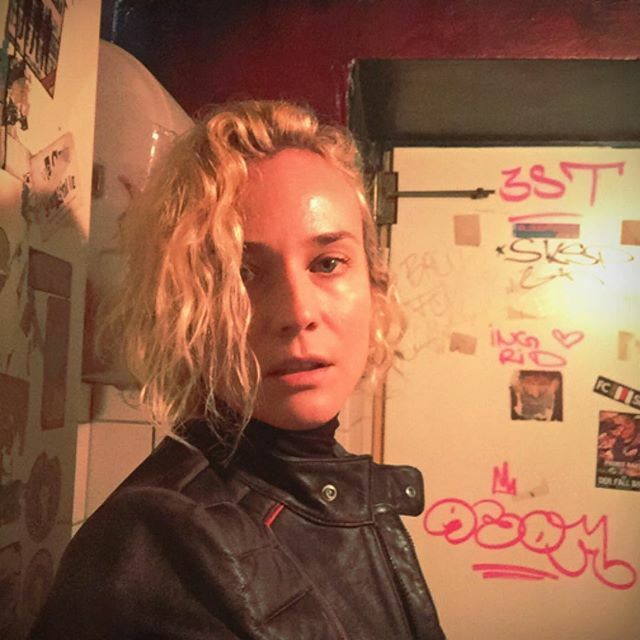 SNEAK PEEK: Diane Kruger "In The Fade"
"...'Katja', married to 'Nuri Sekerci' has a 5-year-old son, living in Hamburg, Germany. 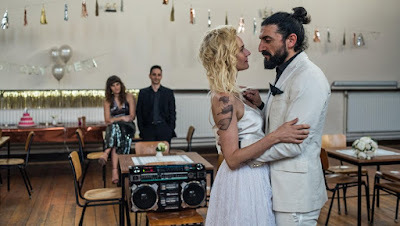 "She first met Nuri when she was a student and bought hash from him, then marrying him when he was serving time in prison for drug trafficking. "Studying while in prison, Nuri is released, to work at a translation and tax office. "She drops their son off at her husband’s office in the afternoon. 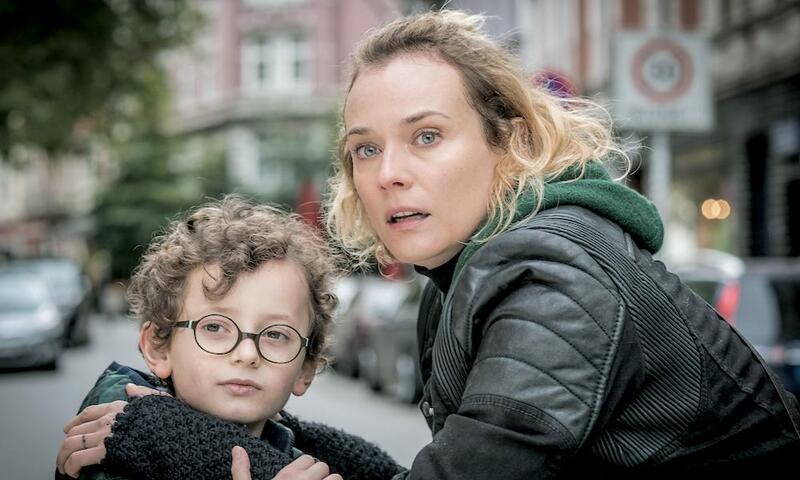 When Katja returns for him in the evening, she finds the road blocked. A policeman tells her that a man and a child have been killed in an attack, that they say is not terrorism, but revenge from drug traffickers. 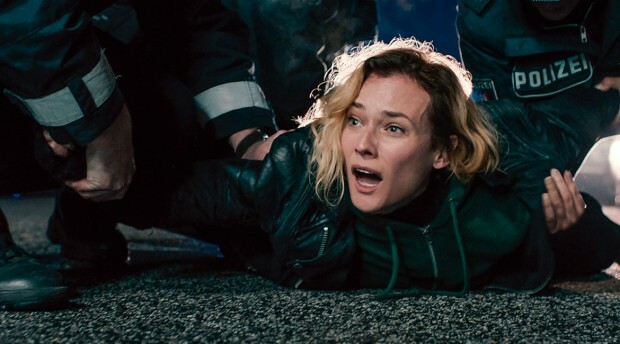 "Katja is so despndent she sees no reason to continue living...until she decides on taking revenge..."
Cast also includes Denis Moschitto, Johannes Krisch, Ulrich Tukur, Samia Chancrin and Numan Acar.